ALL WHEEL DRIVE - GREAT VEHICLE - RUNS AND DRIVES LIKE NEW - ONE OWNER VEHICLE - DUAL A/C & HEAT - TAN LEATHER INTERIOR - HEATED SEATS - A/C SEATS - AF FM CD TOUCH SCREEN STEREO - TOUCH TEMP CONTROLS - POWER REA FOLDING SEATS - THIRD ROW SEATING - LOADED !! 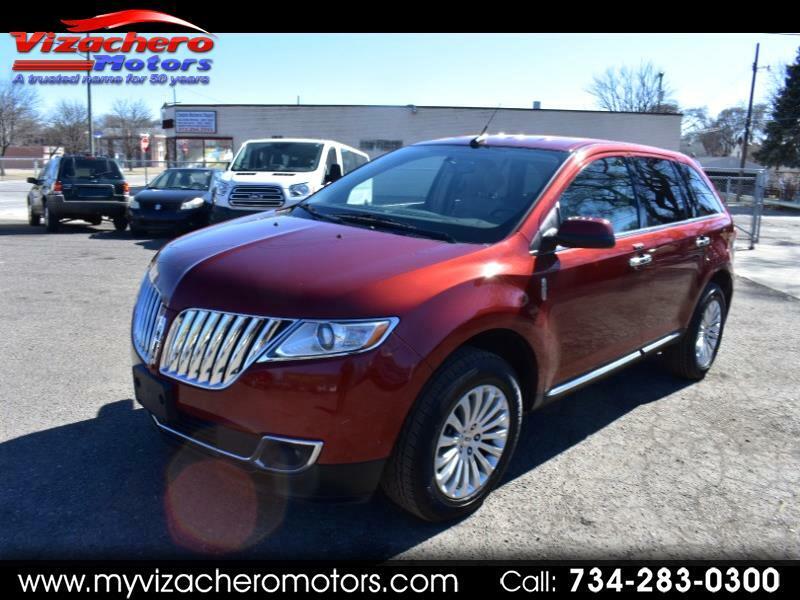 - GREAT CROSSOVER VEHICLE - A MUST SEE AND DRIVE - ALLOY RIMS - NEW TIRES - SERVICED FIRST - & MORE !!!! - - WE ALSO OFFER GUARANTEED CREDIT APPROVAL FOR ALL !!! - PLEASE BUY WITH CONFIDENCE...OVER 58 YEARS OF AUTOMOTIVE SALES AND SERVICE ...OVER 6000 VEHICLES SOLD !!! - CALL OR STOP IN FOR A CLOSER LOOK AND A TEST DRIVE - HOPE TO SEE YOU SOON !!! !